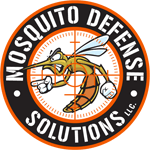 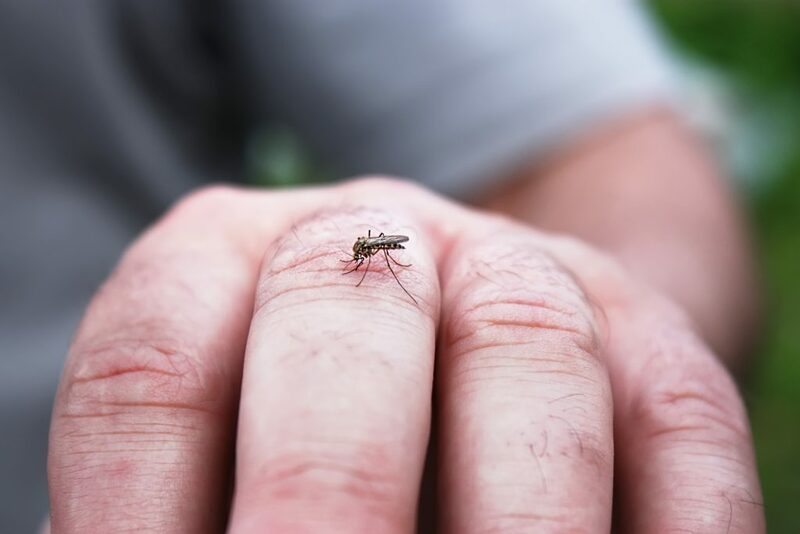 Mosquitoes are simply overbearing in Houston, Texas. 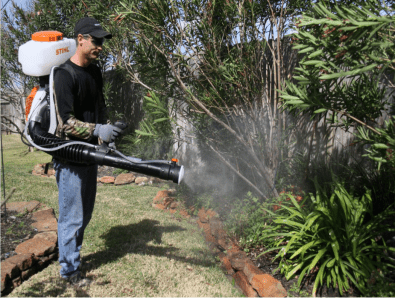 They intrude on backyards, gardens, pools, even our house and other out-of-the-house destinations commencing from springtime through the initial autumn period. 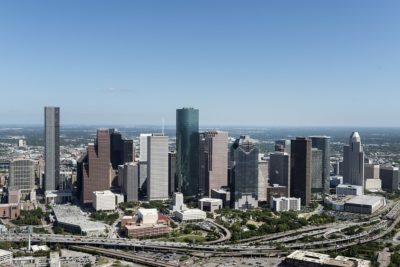 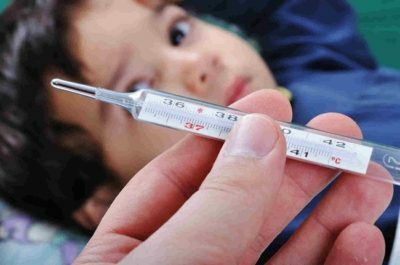 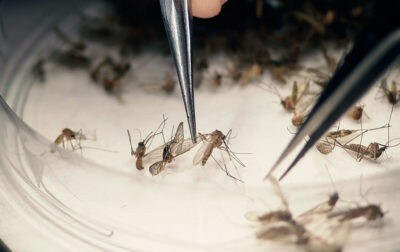 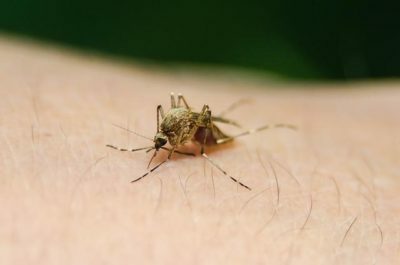 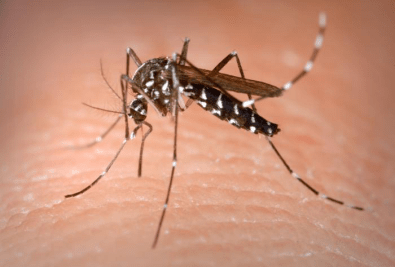 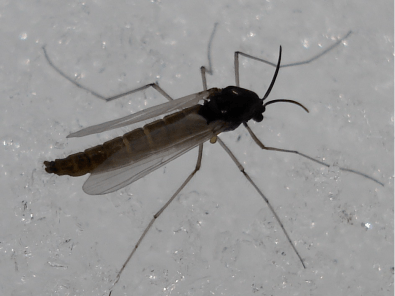 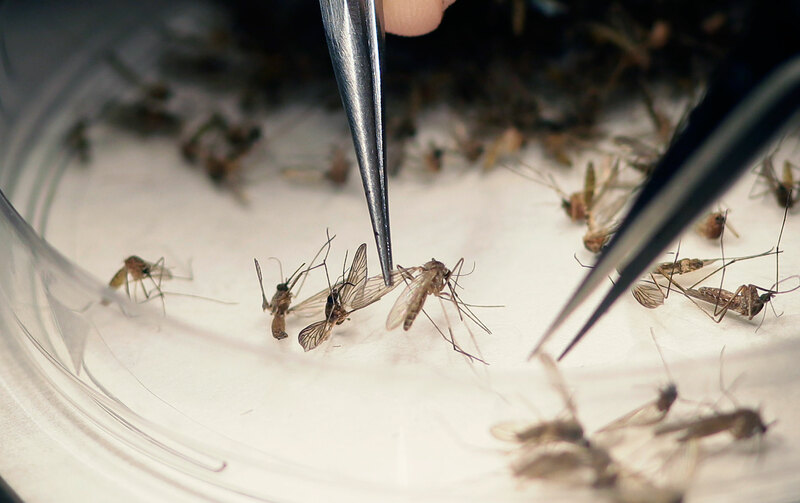 The CDC has all but come out and named Houston, Texas is at a superlative danger for mosquito-borne sickness than most other areas in the United States.